After. – Two new teeth!! Why does it always happen when it is most inconvenient?? 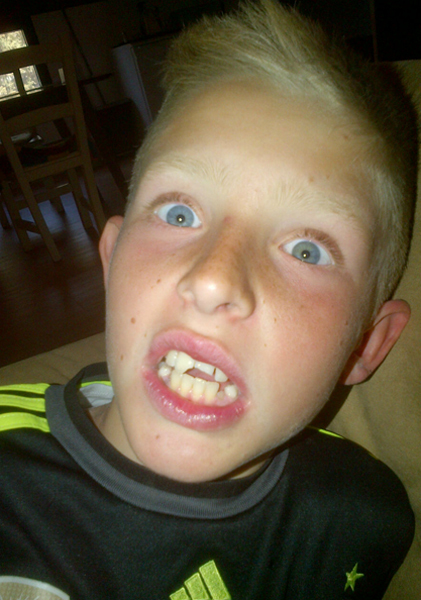 But then again, is there any time when it is convenient for your son to fall and break both his front teeth? It is definitely not at Sunday lunch time on a beautiful sunny day, when your restaurant is open and full of guests. But that was what happened. He didn’t do anything really crazy. He just slipped, fell and the teeth took the fall, and not even any blood was spilled. But his two beautiful big front teeth were ruined. I almost cried more than he did… He didn’t really cry. He was just sad, thinking what would happen with our planned skiing holiday. Yes, as I mentioned, it was a very inconvenient moment. Our car was packed because our plan was to leave right after opening hours. We would drive up to the mountains and enjoy a 4-days skiing holiday with the kids in Sierra Nevada. Change of plans!!! Monday morning, with the car still packed for the holiday, we were in our dentist waiting room first thing. At 10:15 David was seated in the dentist chair, x-ray was made and our dentist started moulding new teeth. “We see this so often. Especially in the summertime, when kids run around the pool!! !” she explained. 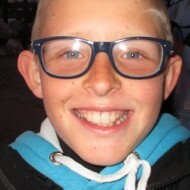 45 minutes and 140 euros later David was ready for his skiing holiday with two new good looking teeth. It is incredible that this could be done so quickly. The dentist is not a private practice. In Spain children until 18 years have free dental control included cleaning, fillings etc. You pay for extras, like in this case damage by fall. 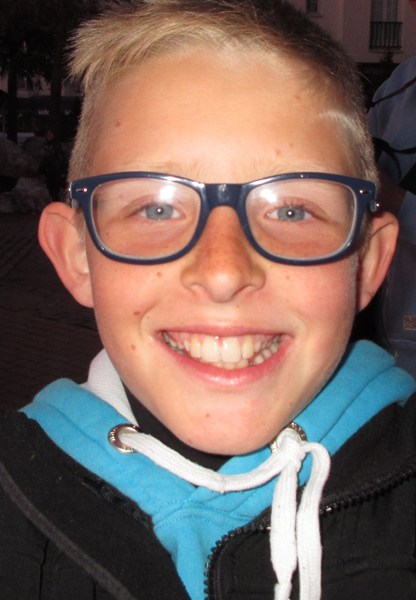 But hey, 140 euros, is not that much for two new teeth. We were all really relieved and grateful for the excellent service, we were given. He hasn’t had any pain since the teeth got fixed. 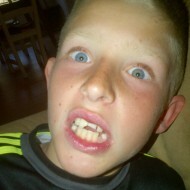 In 4 weeks he has a check-up, to make sure that the most damaged tooth hasn’t died and will turn black. Let’s hope for the best.